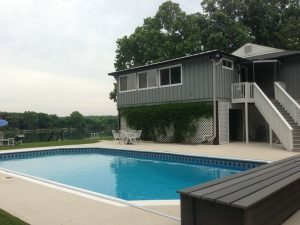 Your corporate stay with KJ Best Rentals can be as enjoyable as a vacation rental but we’re happy to welcome and accommodate all types of travelers to any of our available locations. 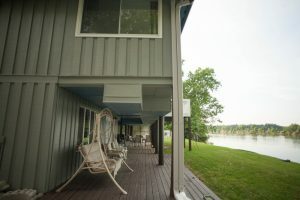 Click on the pictures below to view our eclectic, quality accommodations and learn about the surrounding areas. 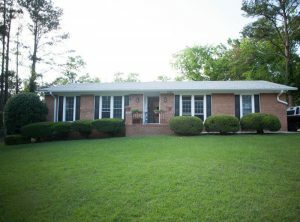 You can choose from a ground floor suite or an entire house along the Savannah River in Augusta, GA . Whether you are traveling alone for business or for vacation with the family, we have a rental that will best fit your specific needs. If you love being near the water, consider staying along the Savannah River which is also close to shopping malls and other amenities. For corporate travelers who travel in larger numbers and love to hit the golf course following a meeting, the Masters House is right across the street from the Augusta National Golf Course. 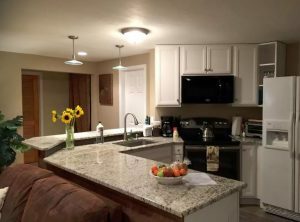 Whether you’re traveling with friends and family or planning to travel solo, KJ Best Rentals in Park City, UT and Holladay, UT can give you a range of rental options to best suit the space you need for your stay. 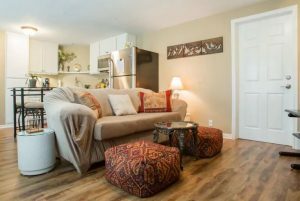 Check out the cozy elegant furnishings of the Holladay one-bedroom apartment below, nestled in the Wasatch Range. 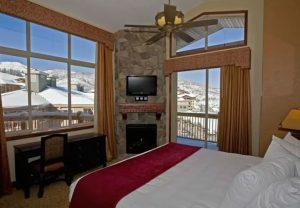 If you need more space, you can book corporate suites for up to 20 people in Park City, UT at the Westgate Park City Resort or stay at a three-bedroom mountain oasis with granite counters and high-end amenities in Holladay Park, UT. 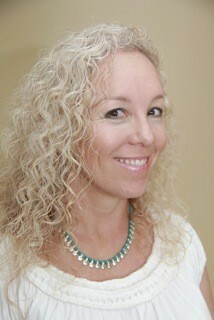 All Holladay and Park City corporate and vacation rentals are close to ski in/ski out slopes. However, these cities are lovely any time of year.